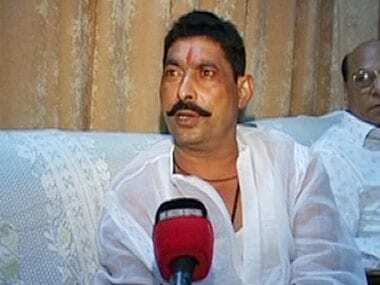 Bihar's Ruling Janata Dal (U) legislator Anant Singh was arrested on Wednesday in a case of kidnapping and extortion at Bihita in rural Patna. 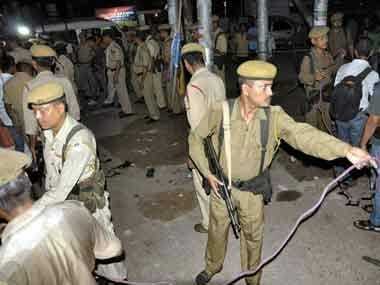 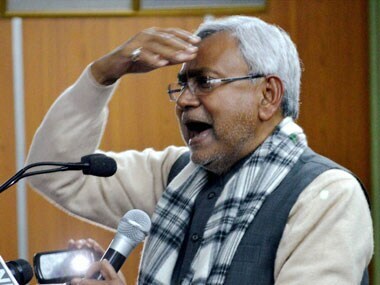 A case of extortion has been lodged in Patna against Bihar's ruling JD-U legislator Anant Singh. 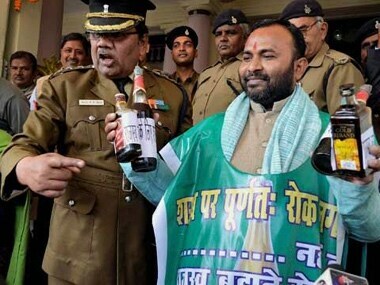 In Bihar assembly lawmakers are adopting bizarre methods to draw attention to issues.